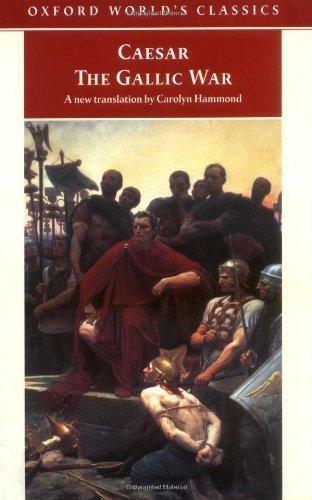 The Gallic War, published on the eve of the civil war which led to the end of the Roman Republic, is an autobiographical account written by one of the most famous figures of European history. This new translation reflects the purity of Caesar's Latin while preserving the pace and flow of his momentous narrative of the conquest of Gaul and the first Roman invasions of Britain and Germany. Detailed notes, maps, a table of dates, and glossary make this the most useful edition available.